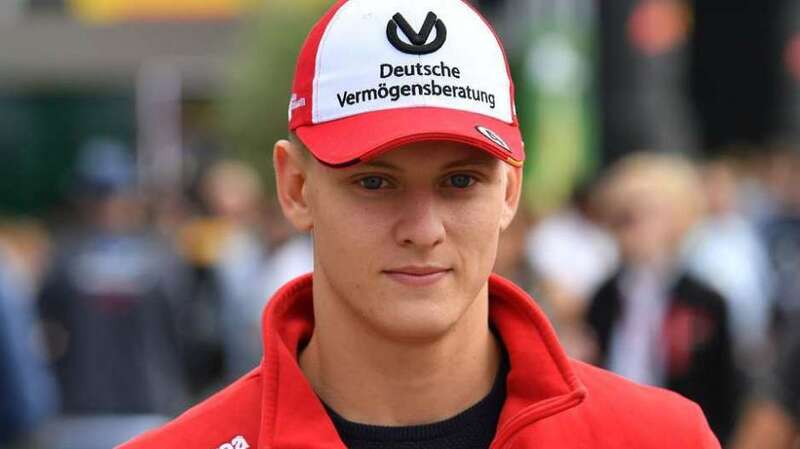 BERLIN: Michael Schumacher’s son Mick is set to make his Formula One debut behind the wheel of a Ferrari test in Bahrain next month. Auto Bild reported on Sunday that Schumacher, the 20-year-old son of seven-time world champion Michael, could appear at a young driver’s test in April. Teams will be obliged to test young drivers for two days at the mid-season test in Bahrain on April 2 and 3. On Monday, autosport.com reported that Schumacher will test the Ferrari SF90 on Tuesday 2 April, before taking the wheel for Alfa Romeo the following day. The Alfa Romeo team have close links to Ferrari, who signed Schumacher as an academy driver in January.